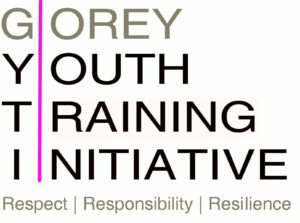 Gorey Youth Training Initiative (GYTI) is a Community based training initiative funded by WWETB. It is now in its ninth year and we continue to grow and develop with increasing numbers of students progressing into employment and further studies. We offer real life experience through our work experience module and our close working ties to sport & business in the community. We currently have two QQI courses on offer, one in Community Coaching and Conditioning and one in Essential Computer skills. This course is open to all ethnic and social backgrounds. 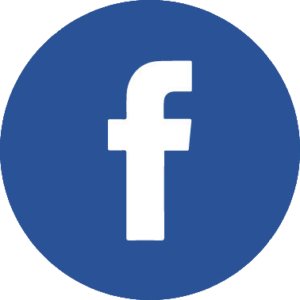 Expression of interest forms are available by clicking on the links below and then clicking the submit button to send the form.